Over my years I have fished on pretty much every kind of water you could imagine. From huge inland seas and syndicates to small, intimate day-ticket lakes and every one of them requires a certain mindset to allow you to get the most out of them. 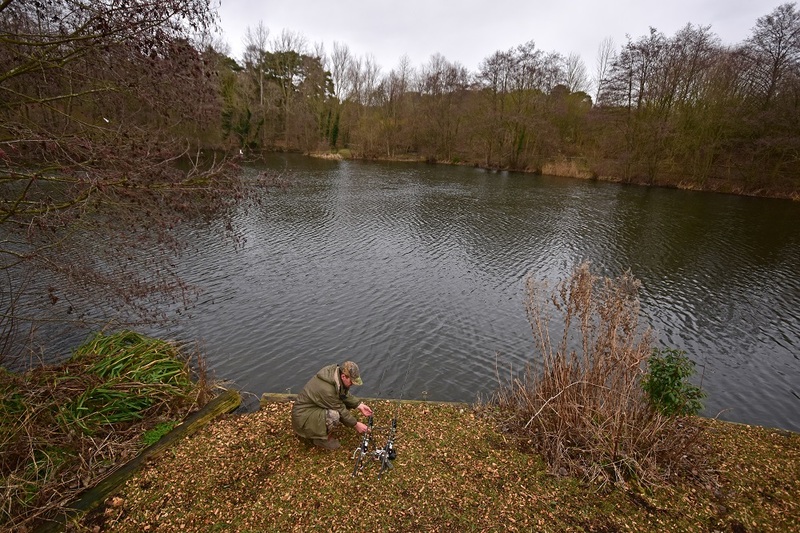 Small waters in particular are possibly the hardest as being much more diminutive, the carp have less places to hide, so even though the fish are close, that does not mean they are going to be a ‘push over’. 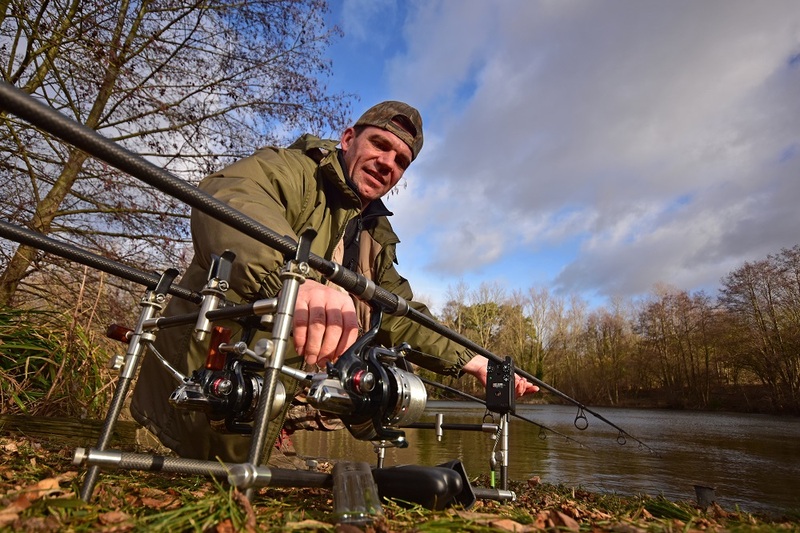 With that in mind, I’d like to take you through some of the tips, tricks and edges that I use to try and get the most out of small water day ticket lakes…. Like I said, all carp waters have their particular idiosyncrasies. Some have certain bite times, others fish better through the night etc. so getting in tune with these types of lake is paramount. The biggest thing is being quiet. This might sound fairly obvious, but I wish I had a £5 for every time I’ve seen anglers hammering in bank stick and bivvy pegs! The result is that every carp with 100-yards will be very quickly making its way to the opposite end of the lake! This first point brings me naturally to the subject of location. Something that can be paramount at this time of year – early season – when the water is still very cold. 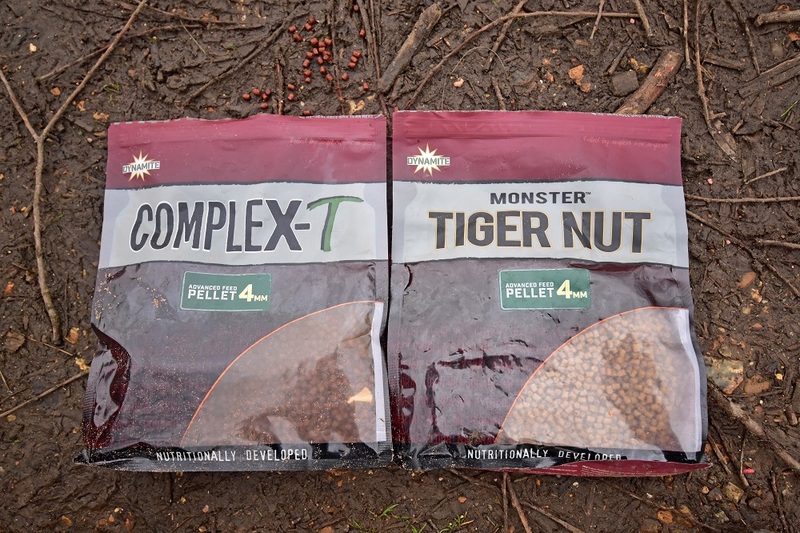 As the match anglers often say, carp fishing early season can be like fishing bingo. You find one, you very often find all of them! Whether it is your first time or you have been to a lake many times, location is vital when looking to successfully target small waters. For me, I will always start a few days or even a week or two prior to my session. This will be doing as much homework as possible. The starting place is going to be local knowledge. With regards to this lake for the feature, I haven’t been here since last winter, so I spent a lot of time of the web and social media, looking for clues as to who’s catching and more importantly, where they look to be catching from. This information can be gleaned from looking at catch shots, working out the general area that the picture was taken from. The next thing would be to get on the phone or down to the lake to speak to the bailiff or lake owner asking where the fish have been coming out from. You need to remember, these guys want anglers to do well on their waters, so they come back so they are always a mine of information. If you are on the bank, as the anglers who are fishing there on the day. Have they seen anything or even caught any? Normally, if you have been a good angler in the past, helping out others, other anglers will generally help you. The worst thing you can do is to go to these types of water with a pre-conceived idea of where you are going to fish as it could be the completely wrong area. Historical knowledge is very much king on all carp venues. Finding out if there are any hot pegs or prominent features will all help you to put more fish on the bank in the long run. Even things like what types of bait work best on the water. 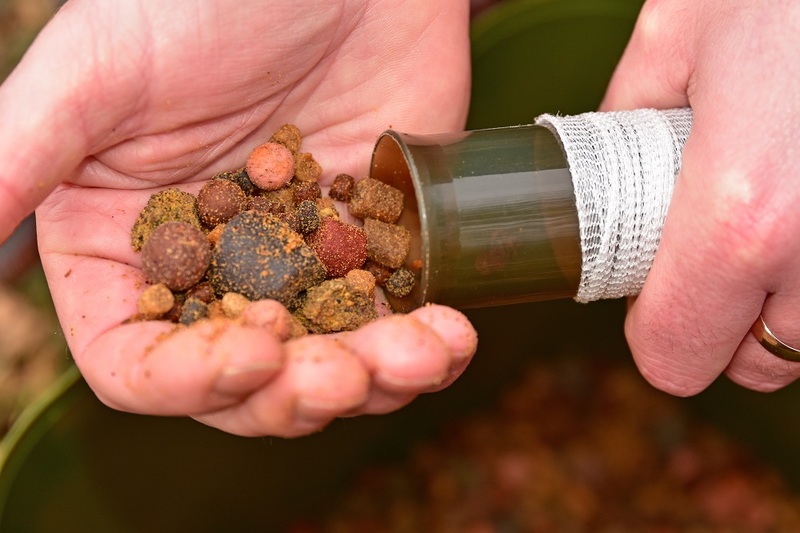 Is it a fishmeal water, a spicy one or even a nutty or fruity bait venue? To give you an example of this, I recently enjoyed a very successful trip to Belgium, and even though I have no doubts I’d have caught, I probably wouldn’t have done as well without this prior homework. I found out that on the lake I was going to be fishing, most of the anglers were using garlic baits. Now, Dynamite Baits don’t do a garlic boilie, but they do make a Garlic Liquid Carp Food. So, prior to my trip I ensured that all my favourite Complex-T boilies had had a good soaking in this garlic glug. 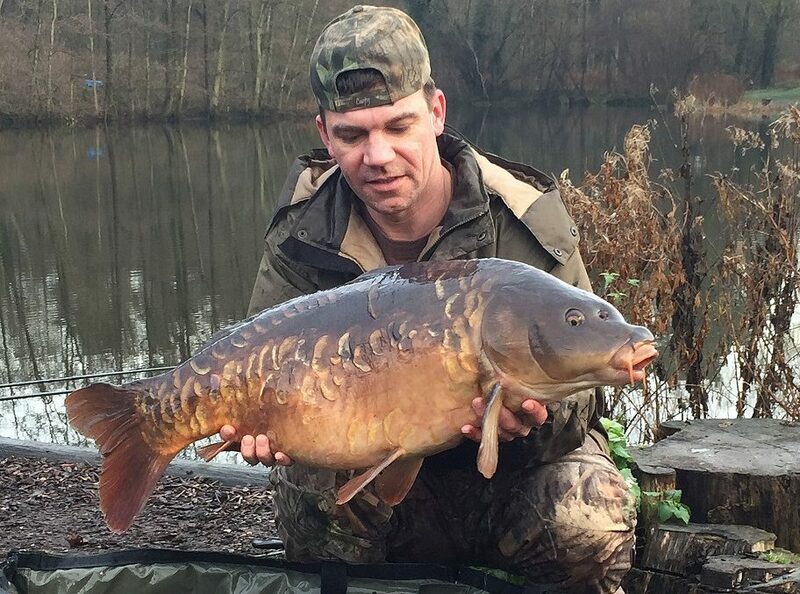 Something as small as this undoubtedly made a huge difference and I came away from the water with 10 carp under my belt, the biggest being 43lb. Very often, that’s all it takes to turn a session around. Once I get to the lake, I continue with my location process. First light is a classic time to be at a lake, as this is often when, if the carp are going to show, they do. If you can’t get there at this time, as many of us with ‘real lives’ can’t, you need to rely on other tools. One is bubbles or cloudy or coloured water, which can often be where carp have stirred up the bottom. Today, it is very windy, so this is very difficult to do. 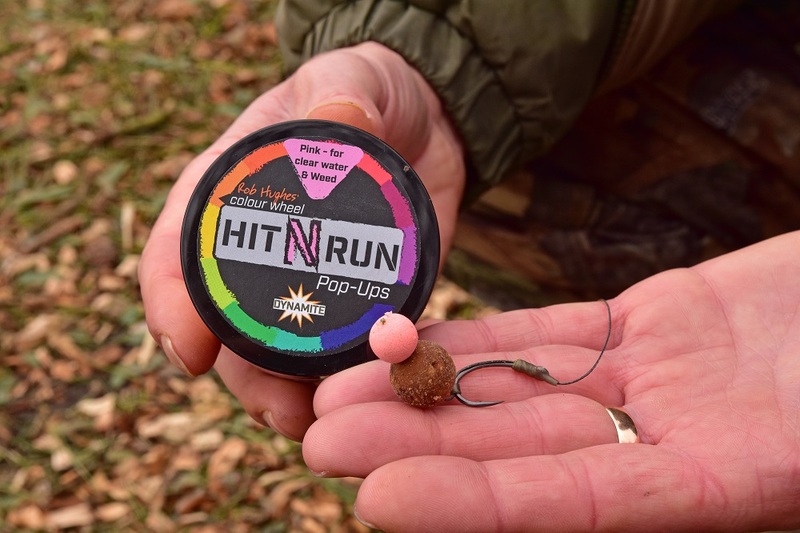 After taking a good walk around the lake, once I have settled on a swim, I take another tip form the match anglers and fish for line bites. By using a semi-slack line combined with a light bobbin, I tend to cast the rigs to where I think the carp might be. Then, if I get a line bite, I will recast shorter than where I’m fishing as the fish are between me and where the rig is. There is no exact science to this, but it gives you at least something to go on. The reason I use semi-slack lines rather than tight ones is that on small waters, the fish are very line shy and can easily spook. After a couple of hours, if I haven’t had a line bite or a run, I recast a couple of rod lengths to the left or right – at the same distance – to see if I get line bites there. One little trick I’ve used a lot over the years is to transfer my bag-ends into a single bucket. All those odds and sods of leftover pellets, stick mixes and small boilies are combined to make a loosefeed mixture that’s great for either small PVA bags or spodding. The great thing about these types of mixes is that you get to use up loads of old bait and bin-ends. It also gives you a superb pellet and boilie combo, full of different sizes, shapes, colours, flavours, attractors and breakdown times. It is something that if you bought from a tackle shop would cost you a fair bit of cash. Plus, with most of it being small stuff, I find that it is the perfect parcel for fishing in either mesh or solid PVA bags. 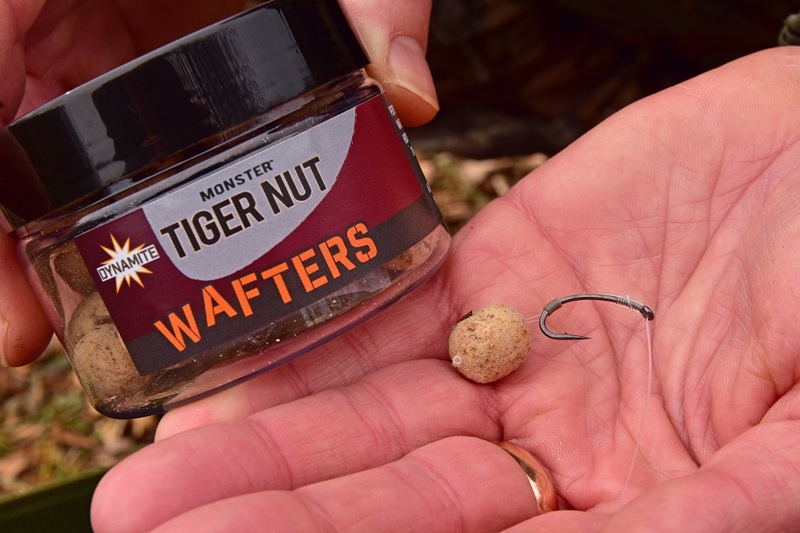 On the hook, I’m using a new Dynamite Baits’ Wafter, today it is a Tiger Nut version, as I find this is great in cooler water conditions. Being a pale colour, it stands out well without being too obvious in the water. Being a Wafter, it is very responsive too, so I get great hook ups. 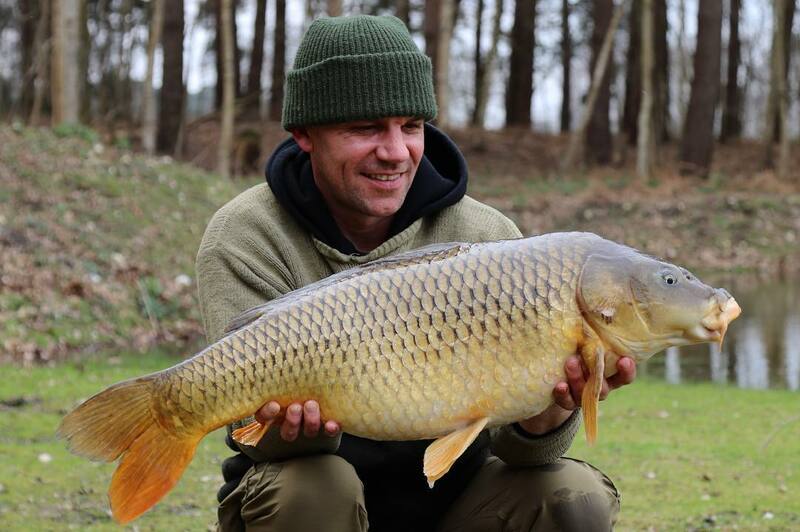 The pale colour Tiger Nut Wafter stands out well and gives good hook-ups. On the other rig two rigs I have a Hardened Complex-T 15mm hookbait tipped with a 10mm Hit N Run pop-up, one yellow the other pink. Again, I like a snowman on these types of water as they are underused and so could be that little thing that gets you the bite and not others. I think it gives me the best of both worlds, a high value food signal combined with the strong scent and visual appeal of the pop-up. 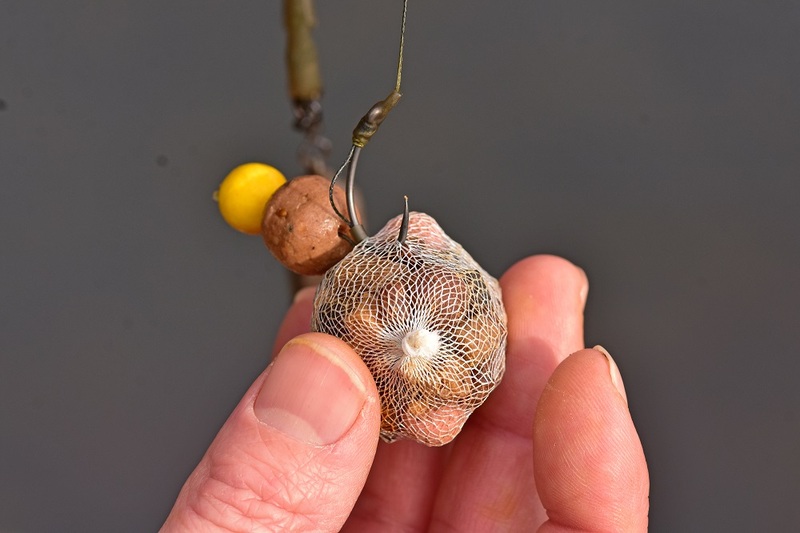 Regards baiting up, as I said, I’m looking really for small traps, like PVA mesh bags or snowmen rigs over a scattering of a handful of boilies. These small waters will very rarely put up with spodding. That said, some will, so you need to see how your lake reacts. But, in general terms, if I’m on a small water for a short session – 24-hours or less – I find the use of small traps so much better. I reckon that if you fish for a bite at a time, you won’t go too far wrong. As I said, small water fishing is all about being sneaky and not letting the fish know that they are being fished for. Have a good look around prior to starting, looking for signs of fish. Use a bait that you are confident in or that you know the lake has seen as that can be half the battle at times and don’t go too gung-ho, piling in the loosefeed as they more you put out, the more the fish can eat without getting caught. If you keep to these simple rules, you’ll be catching in no time!